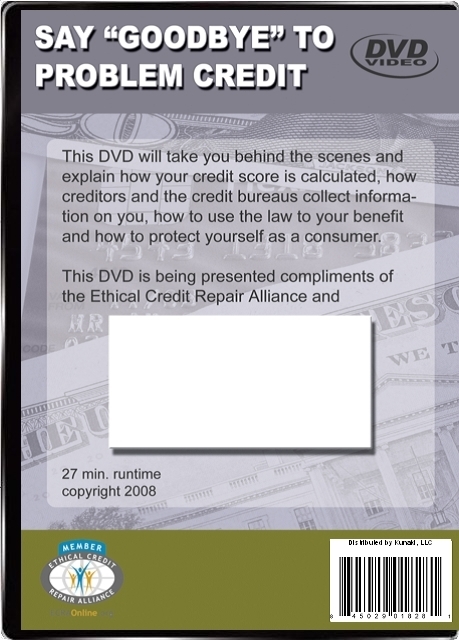 Client DVDs are a great addition to your marketing efforts. 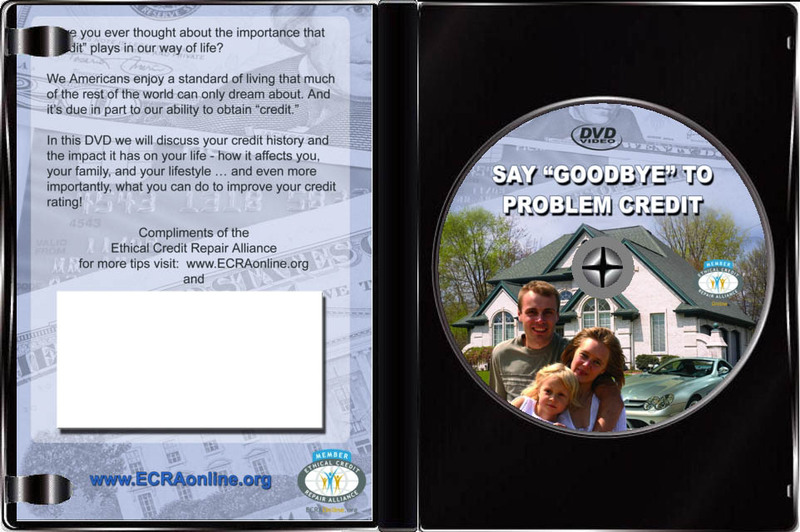 You can distribute these DVDs to potential clients which will differentiate you from the competition. It’s a great way to put potential customers at ease and showcase your professionalism and membership in the ECRA. In addition you have 2 separate areas for your to stamp your company contact information. There’s a place on the back of the case and a place on the insert inside the case. 10 $7.97 $79.70 BIG BREAK! 500 $2.55 $1275.00 BEST DEAL!